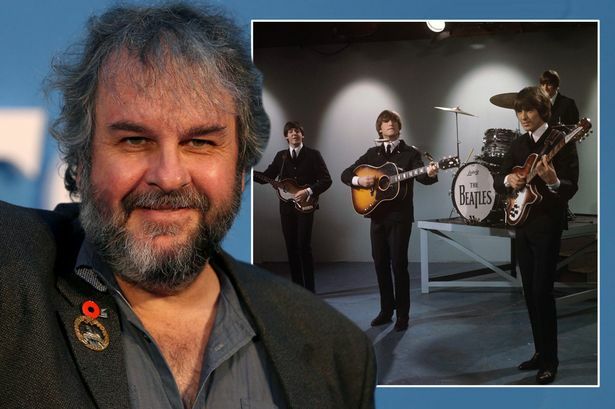 Lord of The Rings filmmaker Peter Jackson is making a documentary on The Beatles, using 55 hours of unseen footage from the recording sessions of their last album Let It Be, Variety reported. The announcement was timed to coincide with the 50th anniversary of the legendary British band’s January 30, 1969 rooftop concert. The impromptu live performance at the Apple Records office in London, which turned out to be their last before the band parted ways the next year. Let It Be was released in 1970, along with Michael Lindsay-Hogg’s documentary of the same name, which followed the quartet – John Lennon, Paul McCartney, Ringo Starr and George Harrison – as they rehearsed for recorded their 12th and final album. The film, which has been out of circulation for a long time, reportedly also offered a glimpse at the fissures in the group preceding the break-up. The film is likely to be released in 2020 as part of the celebration of the 50th anniversary of the Let It Be album and movie, Variety said. Apple Records said that Hogg’s original will also be restored and re-released digitally, Variety said. Jackson’s latest film was They Shall Not Grow Old (2018), a documentary film created from original footage of World War I from the Imperial War Museum’s archives.